The days of cots in overcrowded bedrooms or pull-out sofas are a thing of the past. Family vacations and group getaways now include all the comforts of home and then some! 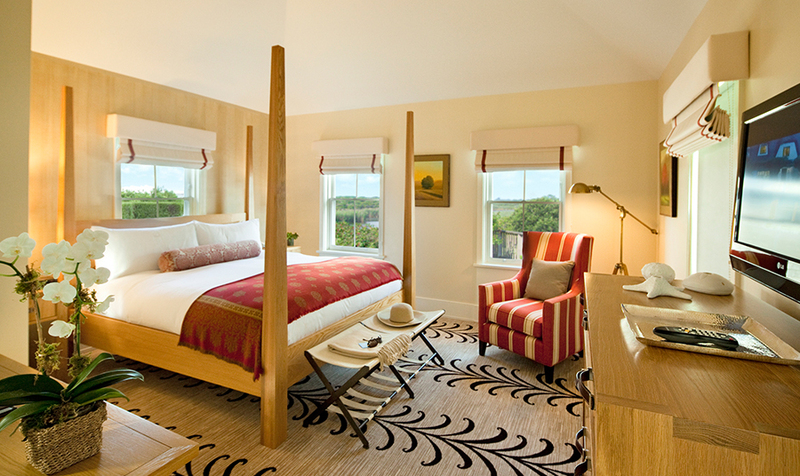 This week's Nantucket Insider is sharing an inside look into four of our multi-bedroom, multi-bathroom ‘non-traditional' accommodations. 1. 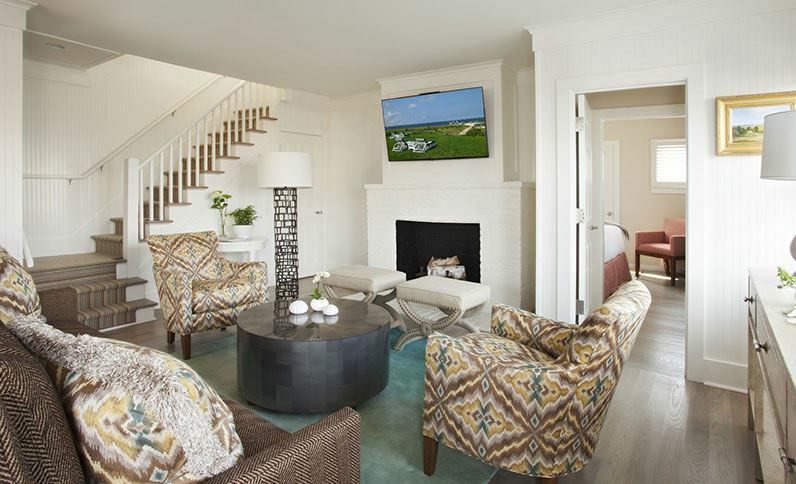 The Residences at the White Elephant Village The Details - Spacious one, two and three-bedroom Residences located only blocks away from Nantucket town. 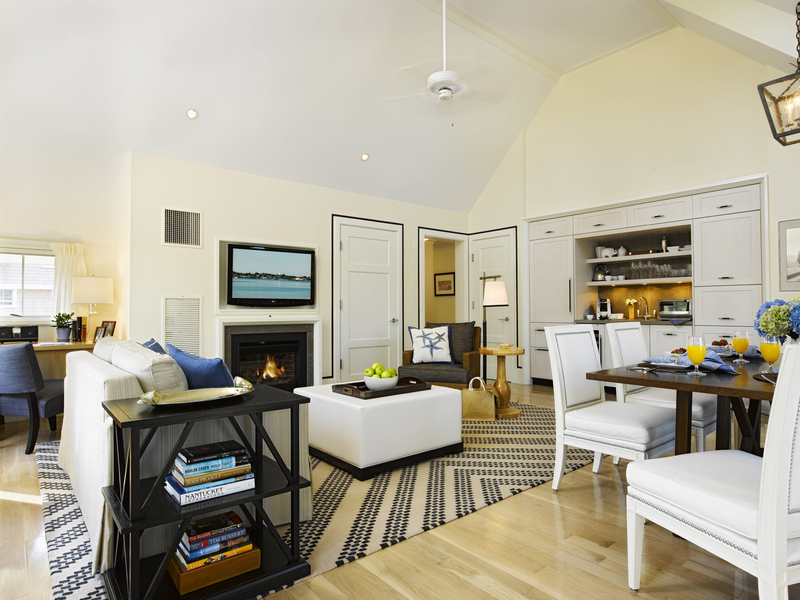 Each residence offers a living room, pantry and dining area perfect for your group stay. Why You'll Love it - Order cocktails to your poolside Cabana! The kids will love the ice cream cart that visits the pool hourly. Take the complimentary bikes in town for some shopping or on the bike trails for an adventure. Guests of our three-bedroom residences will enjoy their own personal BMW to spin around the island in during their stay. A complete list of amenities for guests of the White Elephant Village can be found here. 2. Anchorage House at The Wauwinet The Details - The Anchorage House is located on the northeast end of the island, and just steps away from two beaches. This luxurious three-bedroom, three-bathroom beach house boasts a dining room and living room perfect for entertaining. 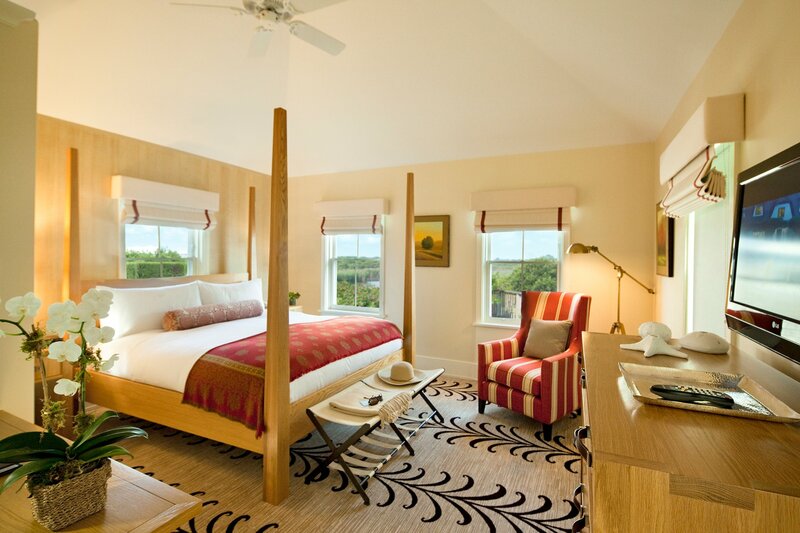 Why You'll Love it - Enjoy views of the Nantucket Bay and the Atlantic Ocean from your bedroom. 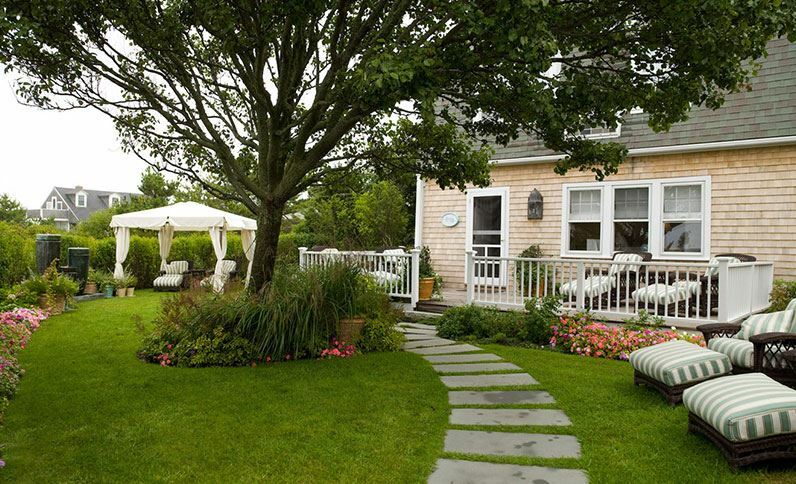 Host a TOPPER's Clambake on one of your two private outdoor decks and or set up a game of croquet outside. A complete list of amenities for guests of The Wauwinet can be found here. 3. White Elephant Main Street Loft The Details - The White Elephant Loft at 32 Main Street is an extension of the renowned White Elephant hotel, situated in the heart of downtown Nantucket. This contemporary loft offers three bedrooms, three bathrooms, a chef's kitchen and sweeping views of town. 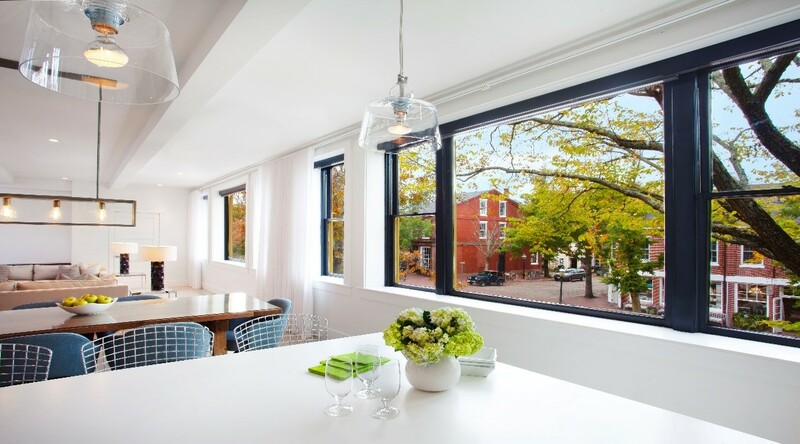 Why You'll Love It - The expansive picture windows provide an unparalleled view of cobblestoned Main Street. Location, location, location! Guests of the White Elephant Main Street Loft and White Elephant Easy Street Loft enjoy all of the amenities of the White Elephant Village, seen here. 4. White Elephant Easy Street Loft The Details - The White Elephant Loft on Easy Street is an in-town loft featuring three bedrooms, three bathrooms, an open living room and dining room, a gourmet kitchen and all the amenities of the White Elephant hotel. Why You'll Love It - The loft is located right on Main Street above Best of the Beach and is a prime location for all your downtown adventures. As an added bonus, the loft comes will full access to a BMW and designated parking spot. Happy exploring! To take a further look at all the ‘non-traditional' and traditional accommodations we have to offer, please check here!